We at Friends for Life aim to inspire, hope and contribute to the advancement and success of our clients’ goals, needs and independence. Our program is a very diverse program that aims to develop our consumers’ job and social skills. It also focuses on engaging consumers with the community through community jobs and community service. Our program also carries a creative aspect to it where we hold educational sessions on the arts, music, theater, and crafts. 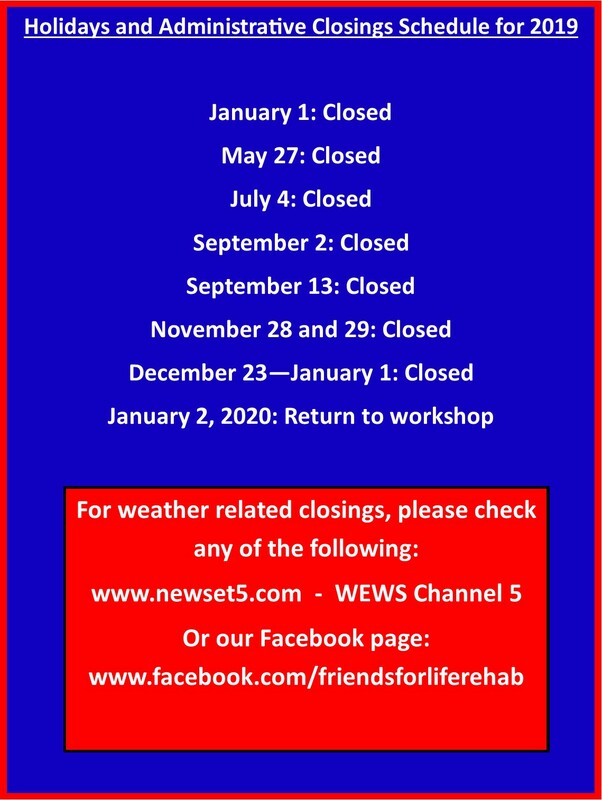 If you think Friends for Life Rehabilitation Services is the right place for you, or someone that you know, you’re always welcome to visit and tour our facility. We take pride in our facility and program, and we strive to offer what is best in this field for our consumers. 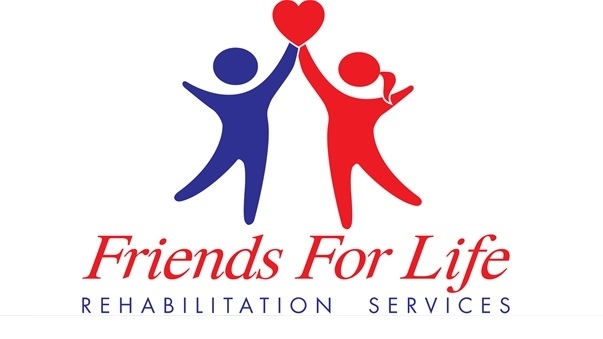 Friends for Life Rehabilitation Services offers minimum wage paid work opportunities. This applies to all individuals in the Vocational-Habilitation program. For career opportunities, email us your resume at careers@friendsforliferehab.com. We will be in contact with you shortly after receiving your resume.